Yes it is still a chilly spring on the mountain. In the last 10 days we have had 7 feet of snow in the cascade mountains. Living in the foothills of Mt Hood at 1500 feet we have been lucky and only got a dusty of snow each morning. But the cold days have made me get out my soup pot and make a pot of Turkey Chili. One of my family’s favorite this is a great chili to make a large pot of and put some in the freezer. 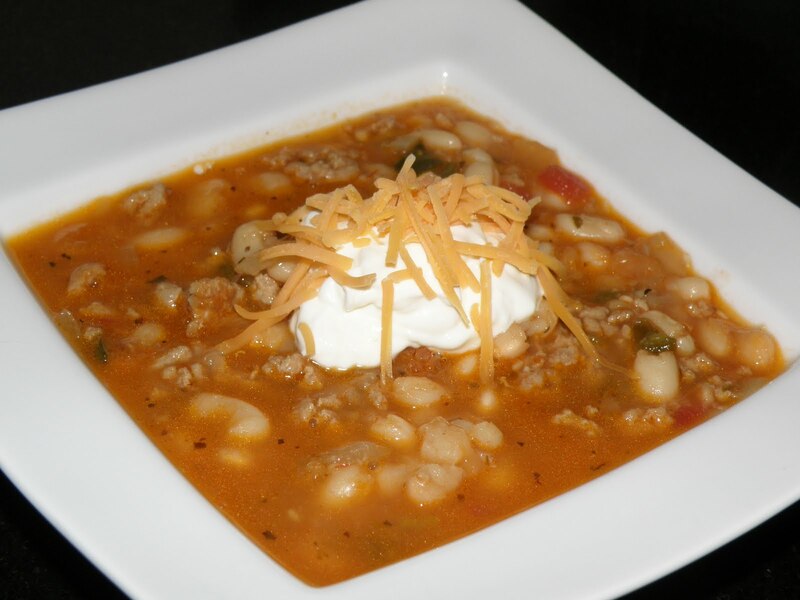 I have been making this recipe for about 10 years and had been buying cans of great northern beans for the chili. After watching an episode on the History channel on dried beans I though why was I not using dried beans like my grandmother did. 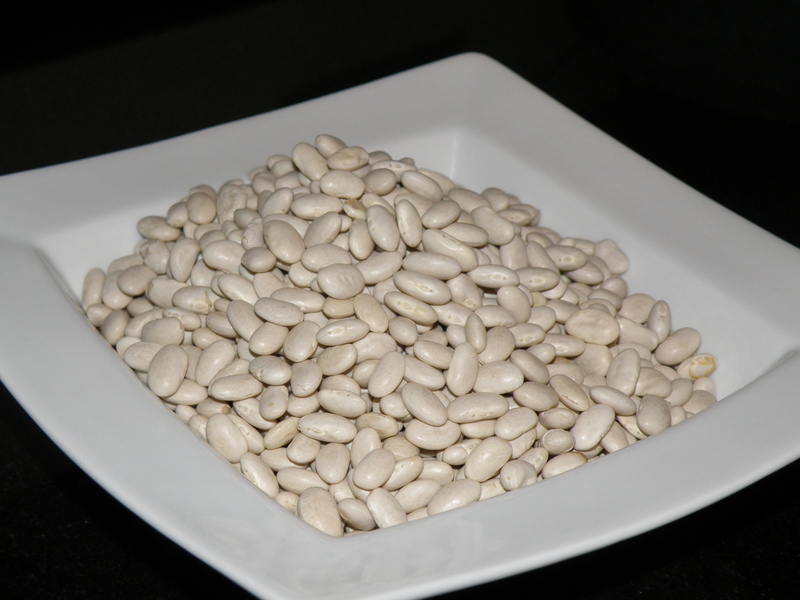 I would save 1/4 the cost using dried beans and all I had to do was to be patience and soak them overnight. So from a little bag of beans I have a big pot of chili. The night before you make the chili soak 2-3 cups dried white beans in about 8 cups of water. In the morning drain off the water. In large soup pot cook 2 medium chopped onions with 2 tbsp olive oil, cook until onions are soft. Add 2 pounds of ground turkey and cook until done, making sure to break turkey into small pieces. 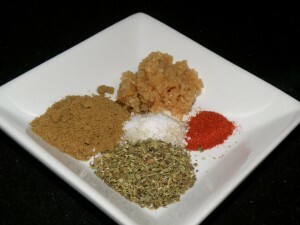 Add 1 1/2 tsp oregano, 2 tsp cumin, 1/4 tsp. cayenne pepper, 2 cloves minced garlic and 1 tsp. salt to the cooked turkey. Cook for 2 minutes to release the spices. Add 6 cups of turkey or chicken stock, drained white beans, 1 cup salsa and 2 jalapeno peppers diced. Simmer for one hour. Garnish with sour cream and cheddar cheese. This looks great! I love chili. I will definitely have to try this. Your pictures are really great! Can't believe it is still snowing there.